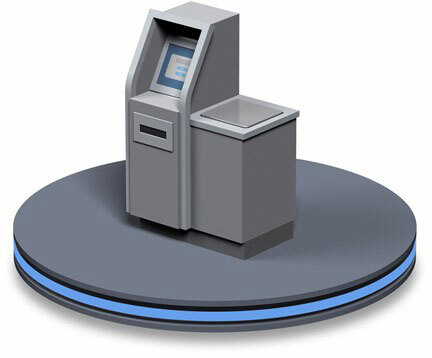 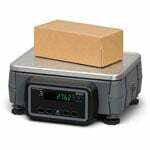 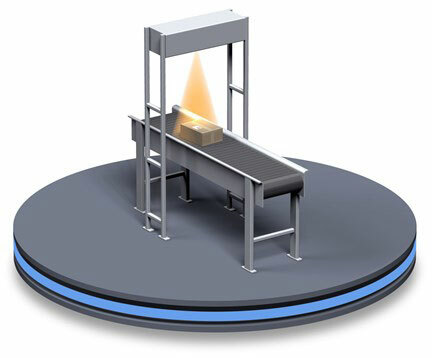 The ZP900 is a highly accurate digital post, mailing and shipping scale. 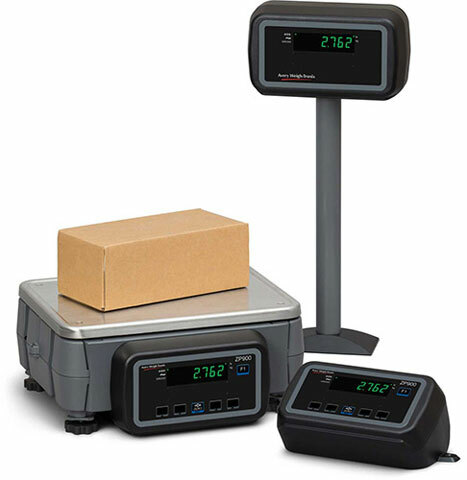 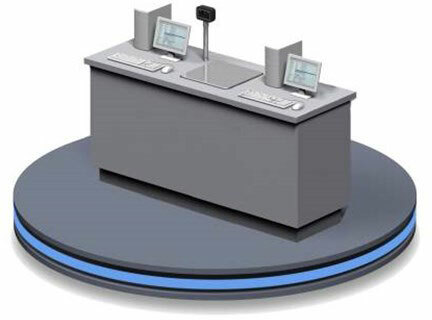 This high speed, high performance shipping scale will display and transmit data and integrate with back office to POS systems. 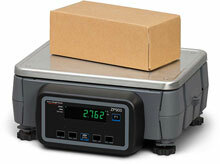 It provides the flexibility needed to manage vital weight data within your operation.